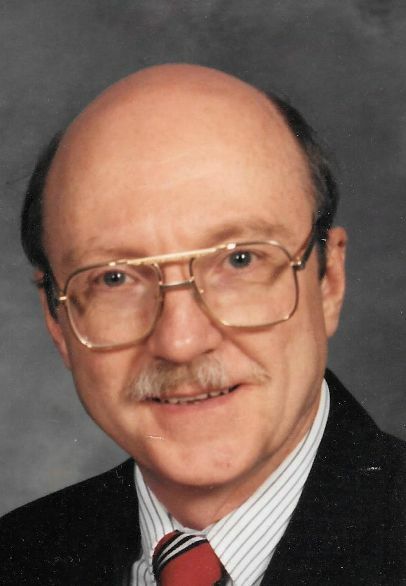 Age 72 of the Northside, formerly of Greenfield, passed away on January 24, 2019. Beloved husband of Maria Guthrie (Santiago); Loving father of Denise Argote, Victor Guthrie and Xenia Guthrie; Brother of Patricia Jennings. Dennis was passionate about his work as an engineer, loved music, and was a devoted family man. Visitation will be held on Monday from 4-8 PM at Brady Funeral Home, 920 Cedar Ave (Across from AGH). A Mass of Christian Burial will be Tuesday at 9:30 AM at St. Peter’s Church, Northside. Everyone please meet at church. In lieu of flowers, memorial donations may be made in Dennis’ name to the Alzheimer’s Association.